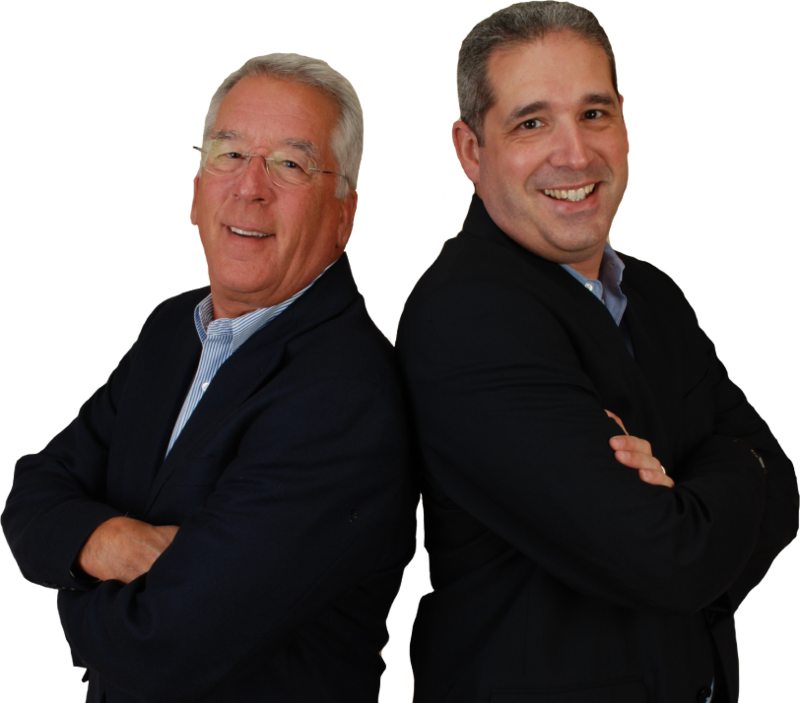 Paul and David have both spoken widely on topics including conflict management, building sustainability, succession planning, and trends in family enterprises. This highly interactive presentation explores the different types of conflict that family and closely-held businesses face, their causes, and best practices for effective solutions. 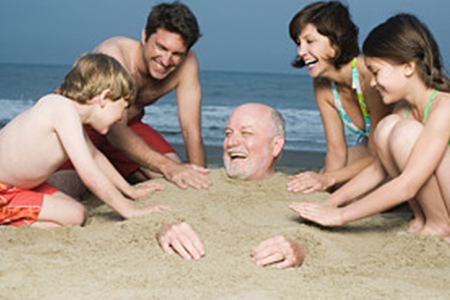 Succession planning is critical to all family businesses. 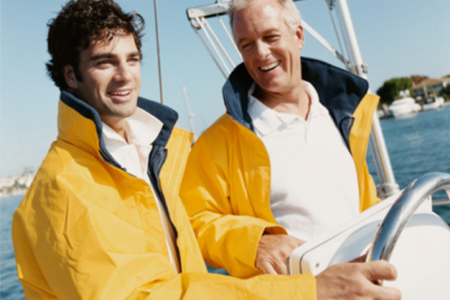 This presentation delves into the challenges and solutions of succession planning as it relates to owning and running family and closely-held businesses. With only 1/3 of family businesses successfully transition through the second generation, this workshop provides principals & potential successors in business together with a concrete Action Plan to build a sustainable family enterprise. The majority of family enterprises are at the most challenging juncture in their existence as they face the transition to a new generation. A better understanding of differing generational perspectives and those of other key stakeholders enables principals and their advisors to turn these challenges into opportunities. These presentations are perfect for your next industry association or franchise organization event. Paul and David also offer workshops for university-based family business centers. All of the topics listed above can be tailored to your event’s specific needs.